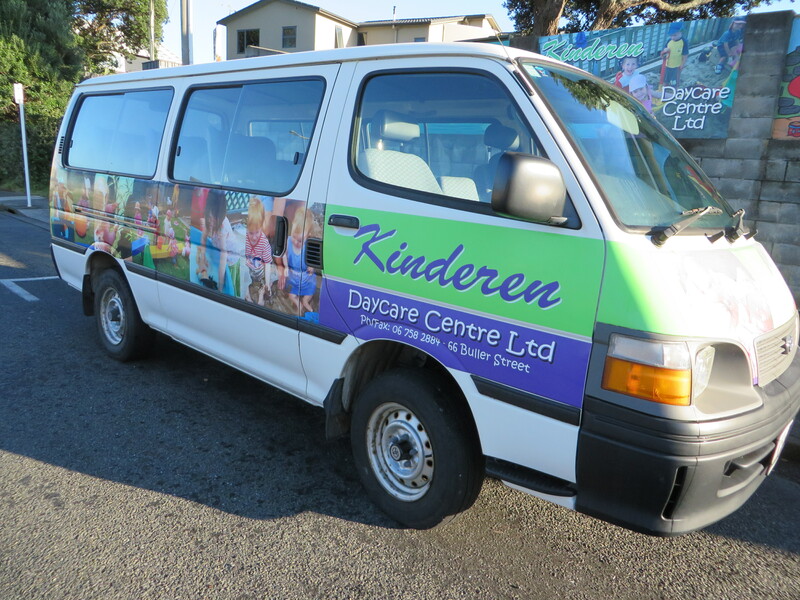 Kinderen was founded by Karen Vandenberg in 1986 when she saw a need in the New Plymouth community for mothers returning to work and looking for a safe place of caring and warmth for their children. She welcomed these children into her family home and set her nursing training to good use in caring specifically for young babies. The need for childcare grew and grew until Karen moved to purchasing first the preschool, then the little centre and moved Kinderen to Buller street where the centres are still situated today. Karen’s belief that young children needed to be loved and cared for in genuine warm relationships is the foundation of everything we still do today at Kinderen. Her commitment to providing a support network for children and their families is still adhered to and we are proud that our families feel they can rely on us and form such close attachments to the people and environment that make up Kinderen. Karen believed education enhanced all care and upgraded her own learning to ensure the best was being passed on to the children. She wanted all children learning and growing to their full potential without a ceiling put on their ambitions. Karen retired in 2017, passing the mantle onto her sister Shona, to continue the work and care that she believes in so much. At Kinderen we are committed to providing high quality care and education. Children learn by doing because they want to and it is fun. Children learn and thrive at Kinderen because the children come first and the staff work closely with parents and whānau to create a partnership that offers each child the highest quality individual care and learning opportunities possible. We are MORE (so much more) than a ‘daycare centre’. We want the children to grow up understanding that people are more important than things—always. We want the children to develop curiosity and a love of learning that brings them delight and opens up a whole world of opportunities—every day—for their entire lives. We want the children to find the things that ignite their passion…that make them excited to start each new day. We want the children to develop resilience for when life does not go so well for them… and compassion for when life does not go so well for others. We want the children to know when to hold tightly to their beliefs, and when to embrace the beliefs of others. We want the children to inspire, and be inspired, by the people around them. Are a small family, not a big institution. Take photos and share stories, want to know how your weekend went—how it really went, feed your children healthy food so that dinner can be a quick, easy meal after your busy day, stay up late getting new ideas and information, looking for answers to that difficult problem—and then share it with each other. Become your friends (sometimes your brutally honest, tough-love friends), cry when you leave, and love hearing how things are going for you years later (Please stay in touch), debate and disagree, respect and support.